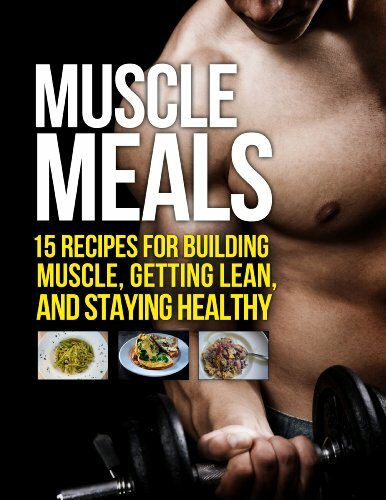 If you want to know how to build muscle and burn fat by eating healthy, delicious meals that are easy to cook and easy on your wallet, then you want to read this book. Do you lack confidence in the kitchen and think that you just can’t cook great food? Are you not sure of how to prepare food that is not only delicious and healthy but also effective in helping you build muscle and lose fat?